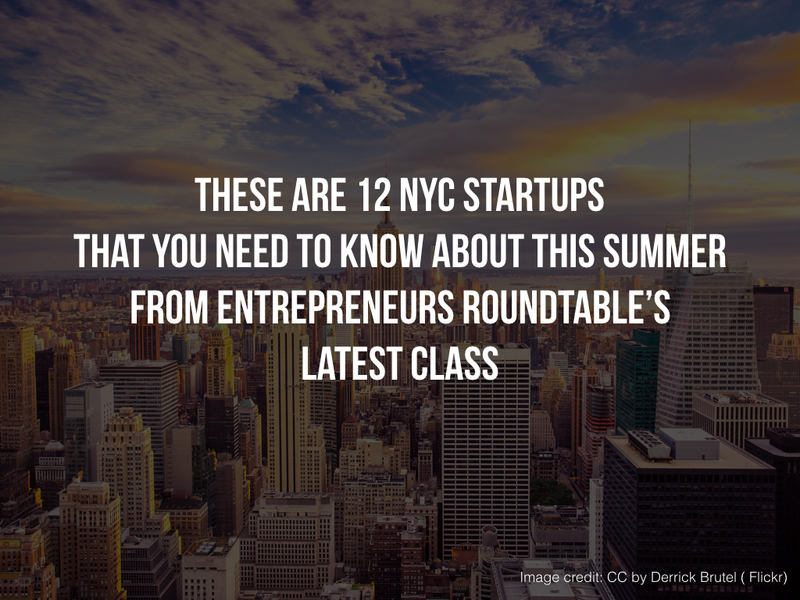 Over the next four months, our friends at Entrepreneurs Roundtable Accelerator will groom 12 companies night and day for demo day later this year for its latest class that was announced this week. These startups, the Summer 2016 ERA class, will receive $40K in investment, mentorship from over 200 industry professionals, a host of services provided by various companies, and office space at ERA’s headquarters. Previous ERA graduates include Bespoke Post, Public Stuff (acquired), CardFlight, The Square Foot, TripleLift, and Seamless Docs. This class includes startups focused on a variety of vertical and niches including augmented reality, healthcare, shipping logistics, and eyewear.